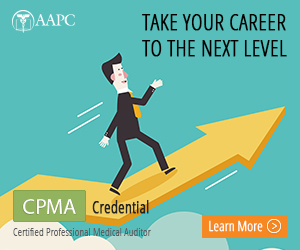 I took the CPMA last December when it was offered to all CEMC's as a beta exam. Your experience is going to be the most benefit to you. 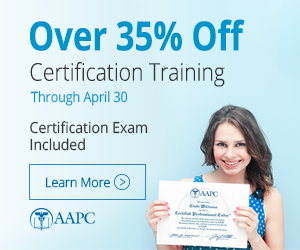 Since it is a core credential, you are not allowed and extra resource like with the specialty exams. I think if you look back at some older posts from 12/09-2/10 you will find a wealth of information and feedback from those of us who took the exam. It was a tough exam and I highly recommend that you study up on compliance. There was a listing at one time of things to review (I am not sure where it might be now). Perhaps one of the older posts will lead you to this list. Best of luck to you!! I also took it in October - I didn't go to the seminar, but I read the book - I passed, but it was a difficult test. It would have been nice to be able to ask questions while I was learning. Brush up on your surgical terminology! Mine had a brain surgery to audit - wasn't expecting that. I did find it helpful to my career, though - I got a promotion after passing the test, so I'd say it was pretty worth while! Good luck!